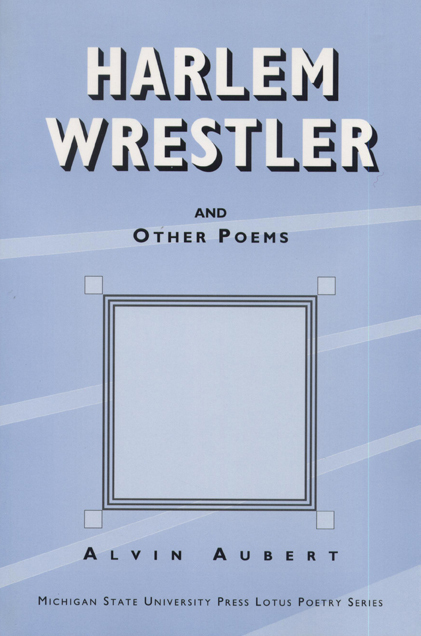 Harlem Wrestler moves smoothly from an affirmation of identity in "A Capella," through recollections of childhood in "Lamp Chimneys/c, 1939," and through the facades of Hollywood and the muffled anger of frustrated lives, to a delicate love lyric, "First of September." Alvin Aubert's poems have appeared in numerous journals and anthologies. Recipient of two creative writing awards from the National Endowment for the Arts, Aubert is author of several collections of poetry: Against the Blues; Feeling Through; South Louisiana: New and Selected Poems; and If Winter Comes. Alvin Aubert is the founding editor of Obsidian magazine, and professor emeritus of English at Wayne State University.